Greenwood, S.C.; April 3, 2019 – A career drug dealer was sentenced to 15 years in prison after pleading guilty to a number of charges on the morning his trial was set to begin, 8th Circuit Solicitor David M. Stumbo announced Wednesday. Circuit Judge William Keesley then sentenced to Wiggins to 15 years in prison. Wiggins on Monday lost a pretrial motion to suppress evidence in his trial and changed his plea to guilty on all charges on Tuesday morning. Jury selection for the trial was held Monday and opening statements were scheduled for Tuesday morning. In January 2017, agents with Greenwood’s multijurisdictional Drug Enforcement Unit were surveilling Wiggins’ home in preparation of serving a search warrant when Wiggins got into his truck and left the residence. DEU agents attempted to initiate a traffic stop, but Wiggins sped away. Agents pursued Wiggins briefly, but called off the chase after observing Wiggins driving the wrong way along McCormick Highway, endangering the lives of innocent motorists. 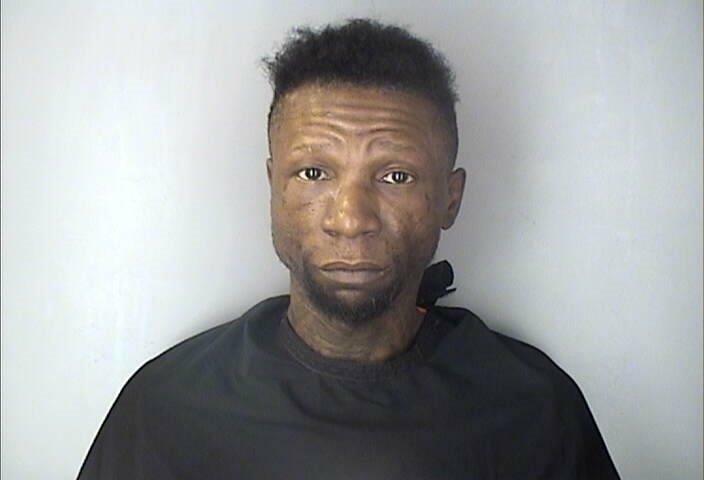 While agents were pursuing Wiggins, other officers executed the search warrant at Wiggins’ residence and discovered 6 grams of heroin, 64 grams of crack, 21 grams of cocaine, and 53 counterfeit oxycodone pills that were later tested by the State Law Enforcement Division and determined to contain heroin. A loaded revolver was also recovered at the residence. Wiggins is forbidden by law from possessing a firearm after being convicted in 2007 of trafficking cocaine, which is classified as a violent crime under state law. Agents obtained the search warrant as part of an ongoing investigation in which informants had purchased heroin, cocaine, and the fake oxycodone pills that contained heroin. In July 2018, while out on bond awaiting trial for the January 2017 incident, officers attempted to stop Wiggins near Piedmont Technical College on Emerald Road and Wiggins led officers on a chase along Highway 246, through Hodges, and eventually into Abbeville County where Wiggins wrecked his vehicle near Donalds. Officers apprehended Wiggins in the woods near where he wrecked and located a .380 caliber pistol in his vehicle. In January 2019, while still out on bond awaiting trial, Wiggins led officers on a third chase after officers attempted to initiate a traffic stop. As one officer approached Wiggins’ stopped vehicle, Wiggins sped away, nearly striking the officer with his vehicle. Wiggins weaved his way through the streets of Greenwood before crashing his vehicle along Pearl Street. Officers located and captured Wiggins immediately after he crashed the vehicle. Violent Crimes Prosecutor Josh Thomas and Assistant Solicitor Wade Dowtin handled the case for the state. Wiggins was represented by Charles Grose of the Greenwood County Bar. Solicitor Stumbo praised the work of his staff along with former DEU agents Bryan Louis and Dyar Archibald along with current DEU agent Jaime Lovett in securing the conviction and lengthy prison sentence.